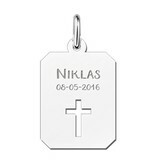 Sterling silver communion dogtag with cross and personal engraving. 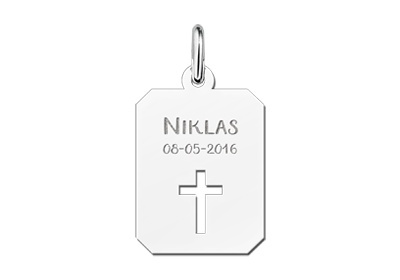 This silver dogtag is about 14 x 18 mm in size and we engrave the name and date of the boy who is doing his first holy communion in the dogtag. 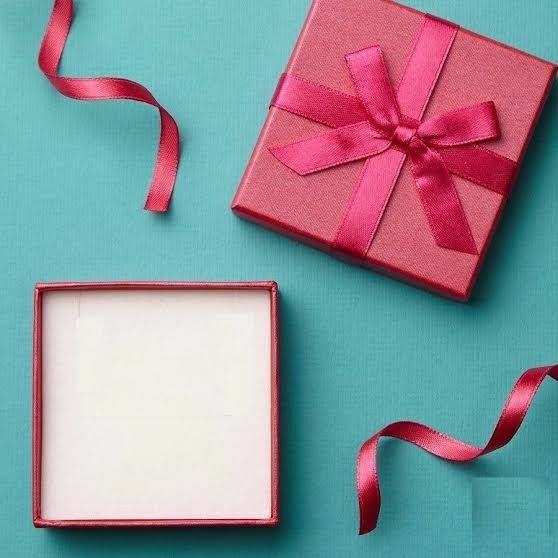 Are you still looking for a perfect communion gift for a boy? 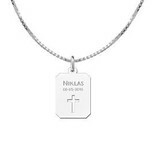 With this personal silver dogtag with cross you have found it! 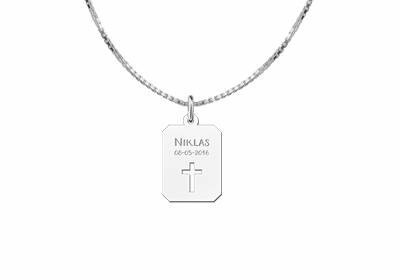 The silver dogtag with cross is made of higfh quality 925 sterling silver. 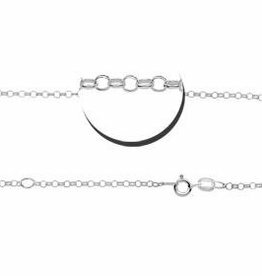 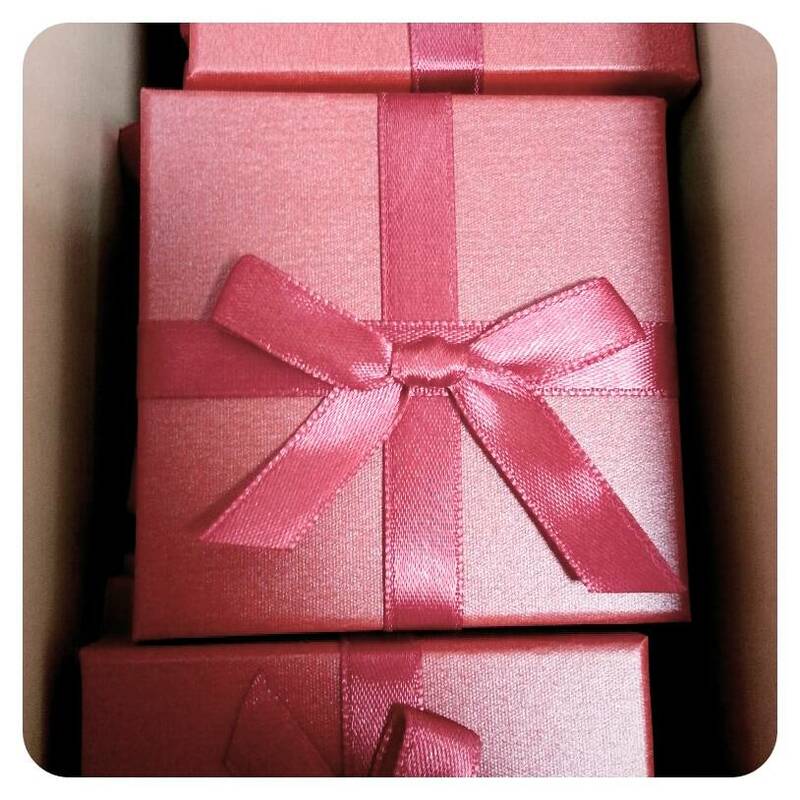 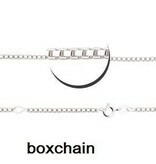 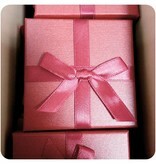 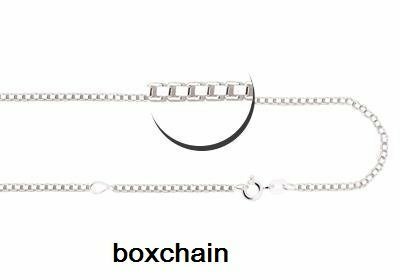 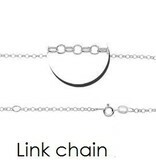 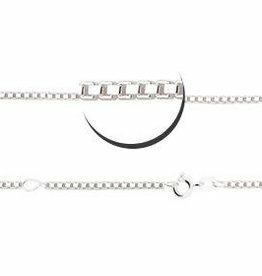 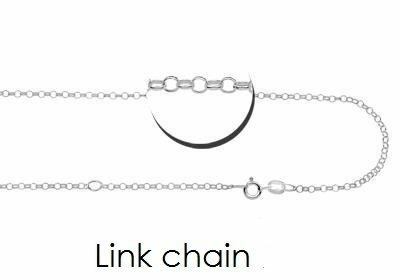 A matching silver necklace is available separately, don't forget to order one.